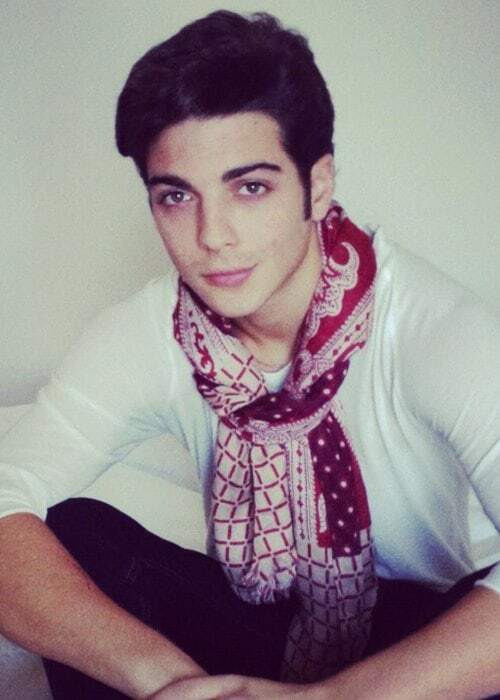 Gianluca Ginoble is an Italian singer, mostly renowned for being a part of the Latin Grammy-nominated group Il Volo. His music group has received worldwide acclaim for its unique sound that is the perfect fusion between classic (opera) and contemporary (pop). With his band, he has performed alongside big names like Placido Domingo and Barbra Streisand very early on in his career. 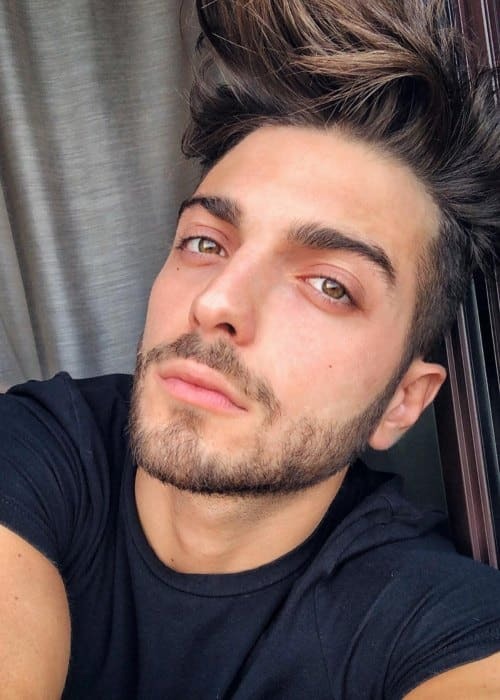 Apart from his melodious baritone, Gianluca is also popular among fans for his dashing good looks. He regularly updates his online followers about the band’s activities and has more than 500k followers on Instagram. His band Il Volo is managed by Michele Torpedine of MT Opera & Blue’s. Pasqualina Sanna – Gianluca was pictured with model Pasqualina Sanna in the past. They seemed to be romantically involved but neither of them confirmed or denied the claims. Martina Secondini – In 2015, Gianluca began dating Martina Secondini. They were photographed enjoying the beach in Taormina, Sicily, and dining at a restaurant. Gianluca, along with his bandmates, has done endorsement work for the brand Ferrero Rocher. 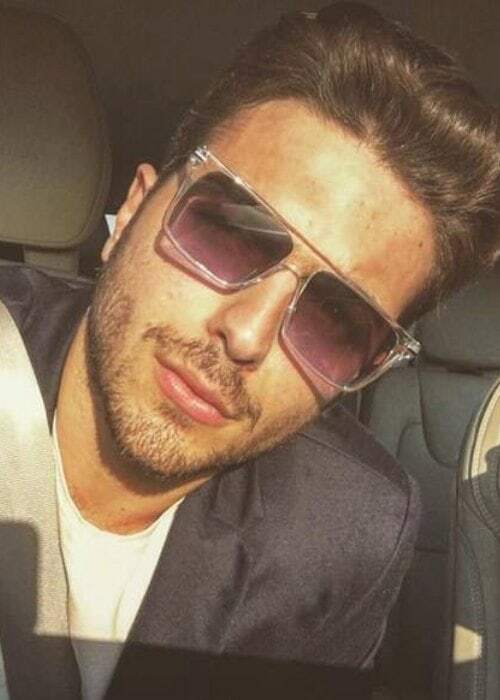 His band released its first studio album titled Il Volo on November 30, 2010. The album was certified ‘Platinum’ in Italy by the Federation of the Italian Music Industry. 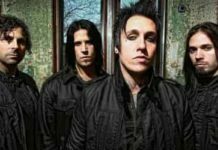 It also reached #10 on the US Billboard 200 and topped the US Top Classical Albums chart during the first week of its international release. 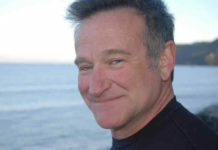 He made his TV show debut as a contestant on Ti Lascio Una Canzone in 2009. He participated in the Italian music competition, Ti lascio una canzone in 2009. He was only 14 years old but still managed to win the competition. 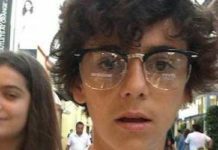 Gianluca met his future bandmates, Ignazio and Piero at that time. His voice is described as a lyric baritone with a vocal range from E2-A4. His group’s name Il Volo (The Flight) was finalized after being named I Tre Tenorini and The Tryo in the past. He is the youngest member of the group. As a part of Il Volo, Gianluca and his band members participated in the Eurovision Song Contest 2015 as Italy’s entry. They secured the 3rd place in the competition, held in Vienna in Austria, but were declared clear winners in the televoting. He was given the title of Eurovision’s Next Top Model in 2015. The online modeling contest ranks the performers at the Eurovision Song Contest that draws participants from all over European Union. His band performed as the opening act for Barbra Streisand in 2012. They sang songs like Smile and Make My Garden Grow along with the legendary singer. Visit his band’s official website @ ilvolomusic.com.